Ya-sibo? Media teamed up with local Bulawayo film-makers and hosted an Acting Workshop at Lalani Hotel and Conference Centre on the 29th of July 2017. 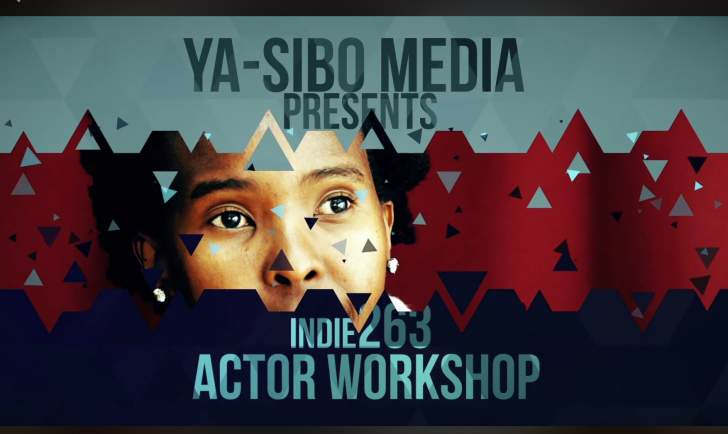 The workshop was held under the #indie263 micro-budget filmmaking initiative which hopes to open up the film industry to new voices and faces.